From Broccoli. 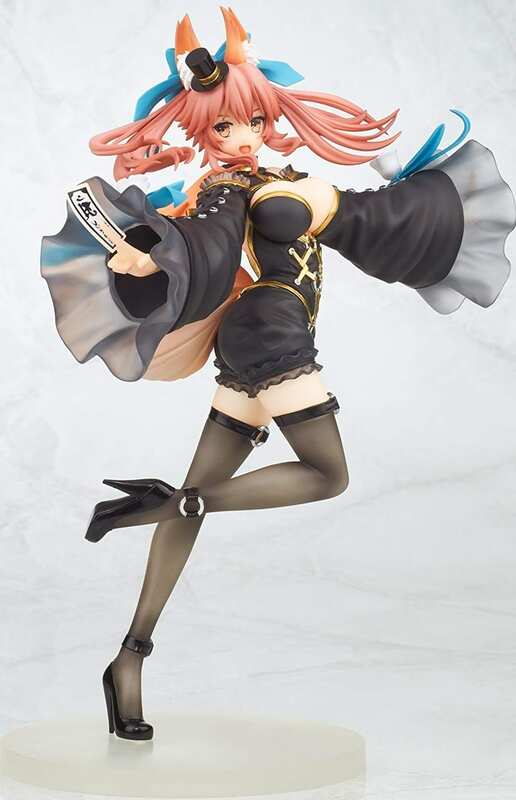 The servant Caster from the popular PSP game Fate/EXTRA CCC is known among fans by the nickname “Casko.” Originating from the TYPE-MOON series Fate/stay night and also known for being beautifully illustrated by Arco Wada, Caster has been brought to life in this 1/8 scale figure with a cute, dynamic pose! Featuring intricate clothing details and metallic accents, this PVC figure stands approximately 8 inches tall and comes with a base for display.